A senior executive leading businesses around the world within a variety of multinational and family owned industrial and consulting companies, Craig now directs his passions towards the marine world. Creating and developing Rhode Island and Florida based CrossCurrent Marine, which has formed a marketing alliance with SYS Yacht Sales, his businesses are dedicated to providing a select group of individuals with high-performance, well designed luxury yachts that truly stand out from the crowd. 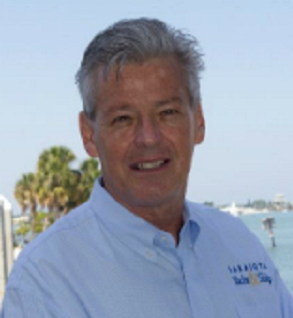 Associating with world-class brands like J/Boats and Maxi Dolphin, he has the knowledge and experience to help you make the right choice with your next new or previously owned yacht.